One of the greatest things about our Disney vacations is that every trip is so unique and different. Whether it’s our eighth trip to Walt Disney World since our honeymoon at the Yacht Club or our second trip to Aulani on Oahu, there is always something new to experience. My husband and I first visited Aulani in 2012, a little over a year since the grand opening. We had an oceanfront studio and though we tried to entice family to join us, we ended up spending our 9th wedding anniversary just the two of us. Fine by us. We sent them lots of photos so they’d see what they were missing. Photos of the volcano waterslide from our spacious balcony, photos of the serene lagoon at dusk, photos of the record-setting surf on the North Shore. 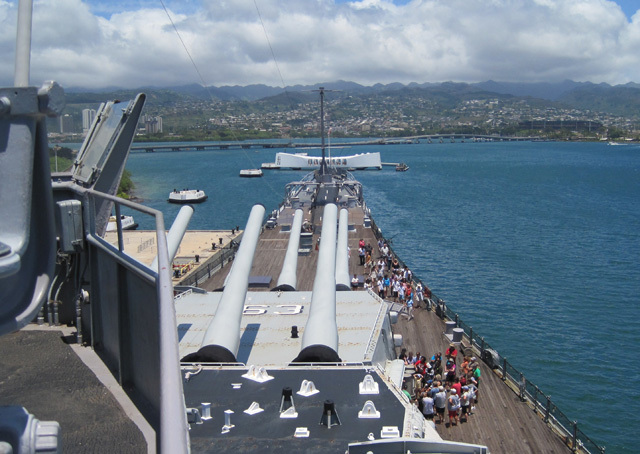 I consider that trip to be the one where we were just getting our bearings: we shopped at the ABC Store within walking distance from the resort, we ate at the Makahiki buffet, we toured Pearl Harbor and the Stadium Swap Meet. We also added on to our Disney Vacation Club membership knowing that we’d want to come back for many years to come. 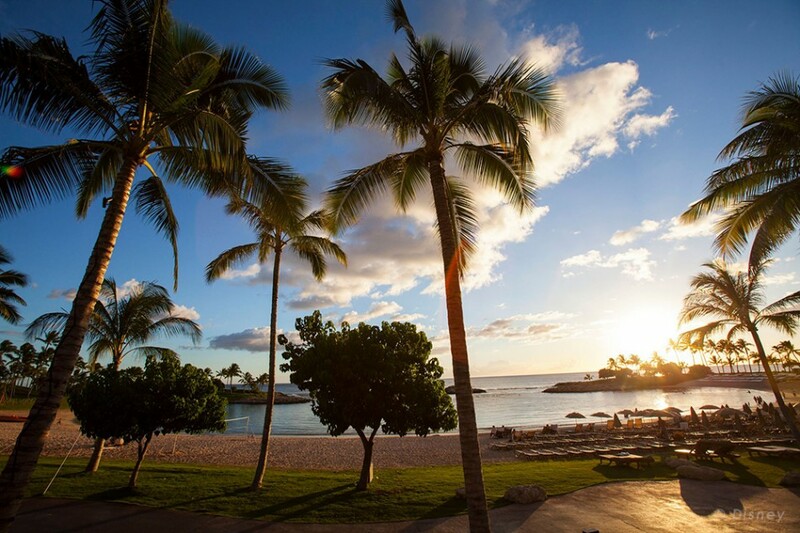 Within a couple of days, we had fallen hard for the Hawaiian charm of Aulani. This was also the trip where my boss offered to buy me a helicopter ride thinking that I’d agree it was a super idea. While I was certainly grateful, I returned to the office and offered up the option of having them pay either my spa bill or my bar bill. My boss seriously underestimated both the allure and significant rates of the amazing Laniwai Spa. I’m pretty sure our afternoon spent there was my husband’s favorite part of the whole trip. 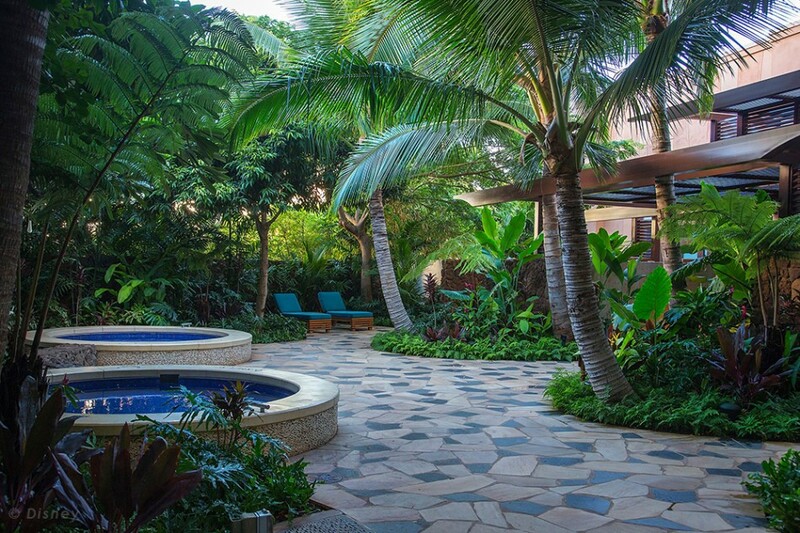 If you’re unsure of the spa experience, be sure to take the Laniwai tour and schedule plenty of time to enjoy the outdoor hydrotherapy garden before or after your treatment. We didn’t schedule any spa time during our second trip, and we deeply regretted it. It’s a wonderful problem to have: so many great activities, so little time. Our second trip was full of new experiences: we booked a garden view one bedroom for the first time, stocked up at Target so we could make breakfast and cocktails in our spacious kitchen, toured the Dole Plantation and the USS Missouri, ate at Monkeypod Kitchen, snorkeled at Hanauma Bay, and swam with the sea turtles off a Catamaran. Our days were so busy that we spent every night tucked in our room watching Disney DVDs borrowed from Community Hall. At least I finally got to see Frozen (though I’ll admit I prefer Wreck-It Ralph). 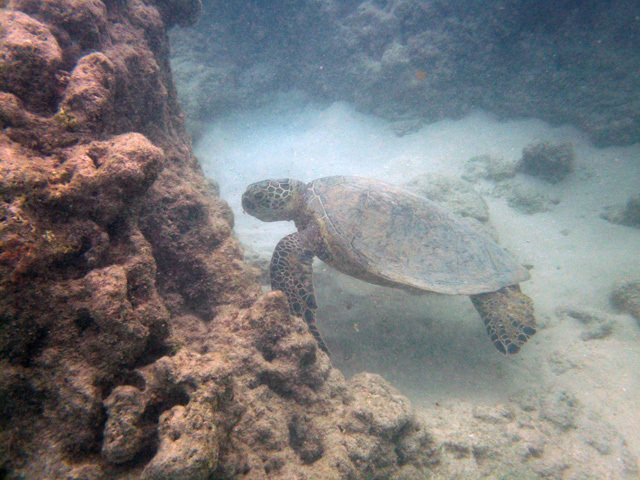 As different as each trip can be, we already have Aulani traditions. We always rent a car so that we’re free to tour the island, we always enjoy our first night dinner at ‘Ama ‘Ama, and we always attend the Mahalo Member Mingle. Each and every visit, we meet wonderful people who love sunshine, vacation, and Disney, and from the first Aloha we feel like we’re home. 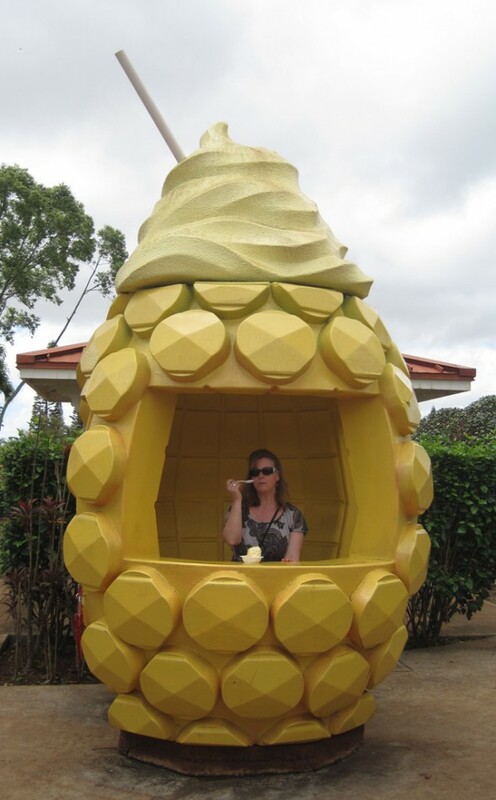 ~ Guest Blogger, Tiffany Stevenson is a DVC member who calls both Aulani and Saratoga Springs “home”. She’s been lucky enough to enjoy a Disney vacation 10 times in the last 10 years, providing her with countless stories and photos to share. Photos © Tiffany Stevenson, unless otherwise noted. Do you have something to add, or a maybe question to ask? We welcome you to join in on the conversation about this and other blog posts on our facebook page. Would you like to be a Guest Blogger for David’s Vacation Club Rentals? We’d love for you to share your insights about Disney Vacation Club resorts and Disney Parks with our readers, particularly first-hand stories about: dining, resort stays, attractions, shopping, news, tips, entertainment, holidays, and events. Visit our Guest Blogger page to learn more. 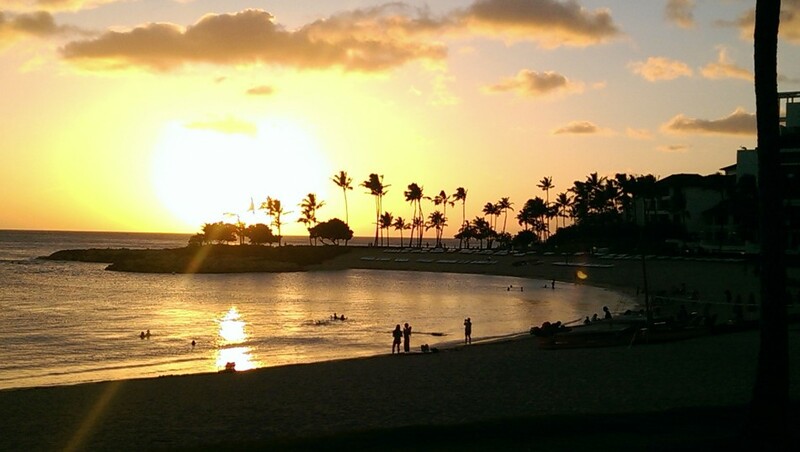 One thought on "At Home at Aulani, a Disney Resort & Spa in Ko Olina"
Wish we were there now!